Update 6:09 a.m. CST: Users report that Facebook is down. 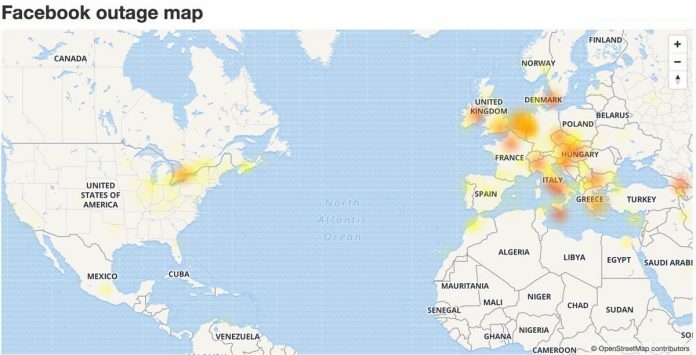 Reports of an outage appeared concentrated in Europe with more scattered reports across the United States on Down Detector. It’s unknown at this time what caused the crash or when Facebook will return.